Erika Gingery earned her Masters of Music degree in Piano Pedagogy from Texas Christian University under the instruction of Dr. Ann Gipson. Erika has taught beginner through advanced levels of piano to children and adults in private and group lesson settings since 2011, but she has also maintained an active performance schedule. During graduate school, she accompanied student recitals and performed as pianist with the TCU Wind Symphony. In 2014 Erika graduated with her Bachelors of Music in Piano Pedagogy from Bob Jones University, where she also performed with the Bob Jones University Symphonic Wind Band as a percussionist. Erika is actively teaching and is involved in accompanying and performing. 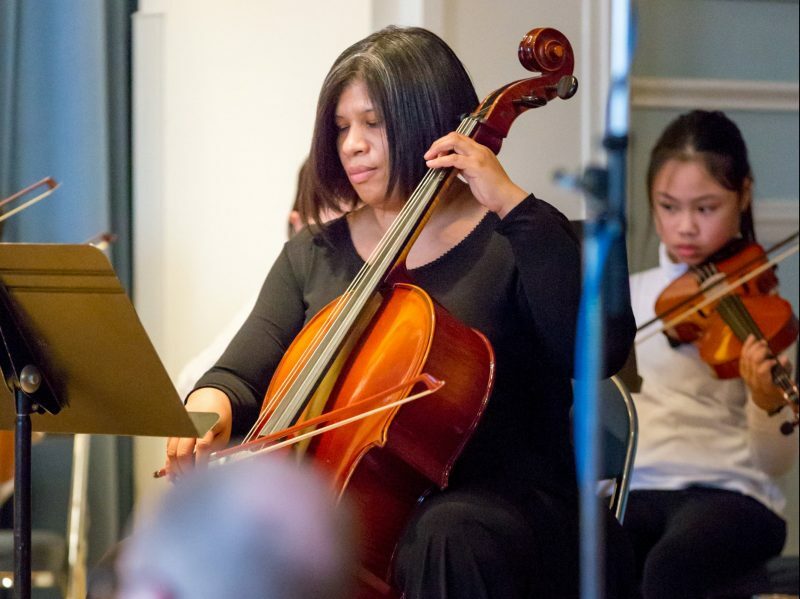 She is a current MTNA member and desires to share her love for music with her students at Settlement Music School.